What Are the Uses of Electrolysis for Men? Ingrown hairs might require electrolysis. It's important to find someone who is licensed in electrolysis. Men may choose electrolysis to permanently remove hair in unsightly places. 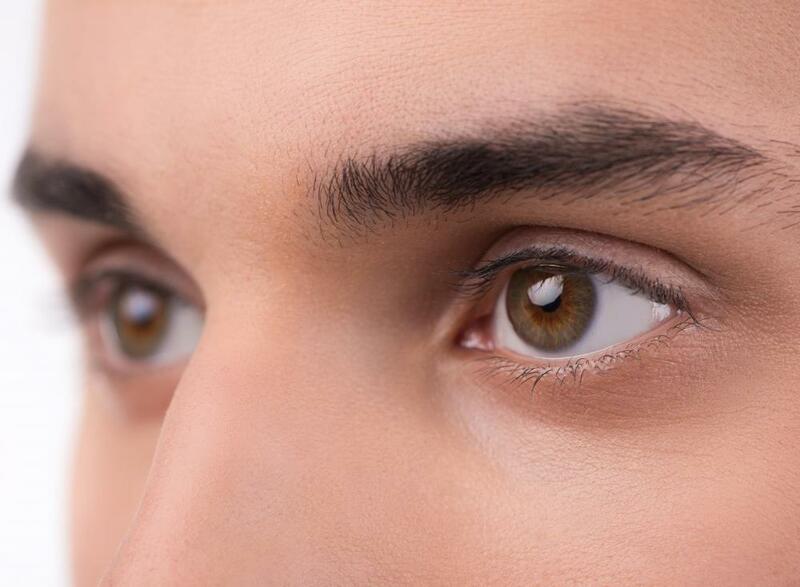 Electrolysis may be used to groom a man's eyebrows. While most hair removal products are marketed towards women, many men experience unwanted hair growth and look for ways to simplify their grooming and maintenance routine. Electrolysis for men is one hair removal option that is popular because it is the only procedure that will permanently remove hair. Most electrolysis for men treatments remove hair growth from beyond the normal beard line, shape the eyebrows to remove a unibrow, or to prevent hair from growing on the chest or back. Some men used electrical epilation to remove unwanted hair from the ears, nose, or stomach. Men who are tired of waxing, shaving, tweezing, and trimming can benefit from electrolysis for men treatments. Electrolysis is a method of hair removal where a thin needle is inserted into the hair follicle. 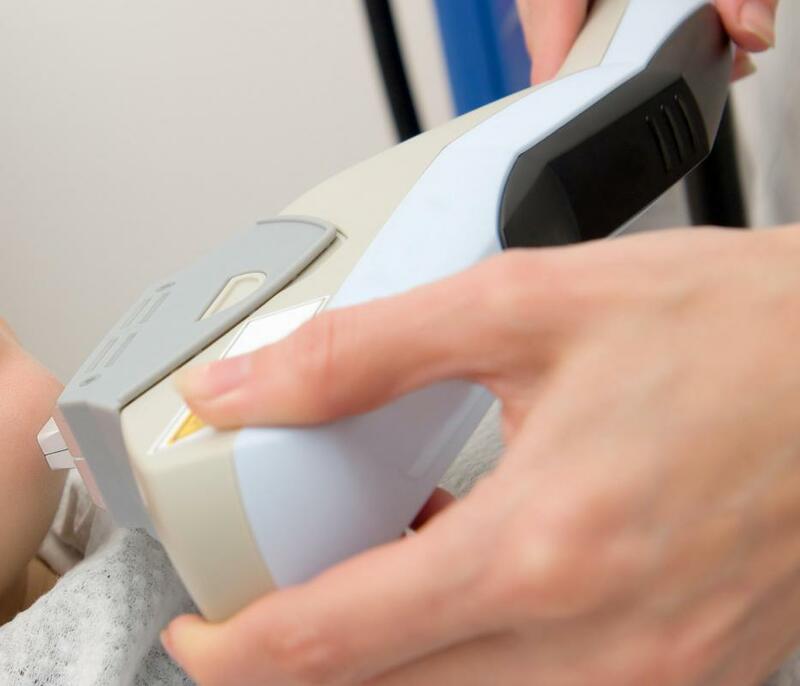 Electricity is sent through the needle to kill the hair follicle, which connects hair to the blood supply and nutrients needed for the growth phase. Several treatments are usually necessary for electrolysis for men to effectively destroy all of the hair follicles on a portion of the body because each follicle has its own growth cycle. The follicle can only be destroyed during the growth, or anagen, phase. Galvanic, thermolysis, and the blend method are the three types of electrolysis for men. A person should consult an electrologist about the right method of hair removal for his type of hair and skin. Men produce androgenic hormones in higher amounts than women, making their hair thicker and more coarse. Choosing a skilled professional is essential for men when considering electrolysis treatment options. Galvanic electrolysis is done by inserting a needle into the hair follicle and sending a direct current (DC) through the needle. The substance that surrounds the follicle is heated and produces the chemical sodium hydroxide, which destroys the follicle. Thermolysis, also known as short-wave radio frequency diathermy, is a method that uses a needle that sends alternating current (AC) electricity to the hair follicle and heats up the water that surrounds the hair to the point that it cauterizes the follicle. The blend method combines these two techniques to effectively destroy the hair root and prevent future growth. Electrolysis treatments for men can also be a part of a man’s transgender transition. The hormones treatments that are taken during the transition will be helpful in reducing the thickness and amount of hair growth, but electrolysis can be helpful for a transgendered person wishing to reducing male characteristics of facial hair growth. 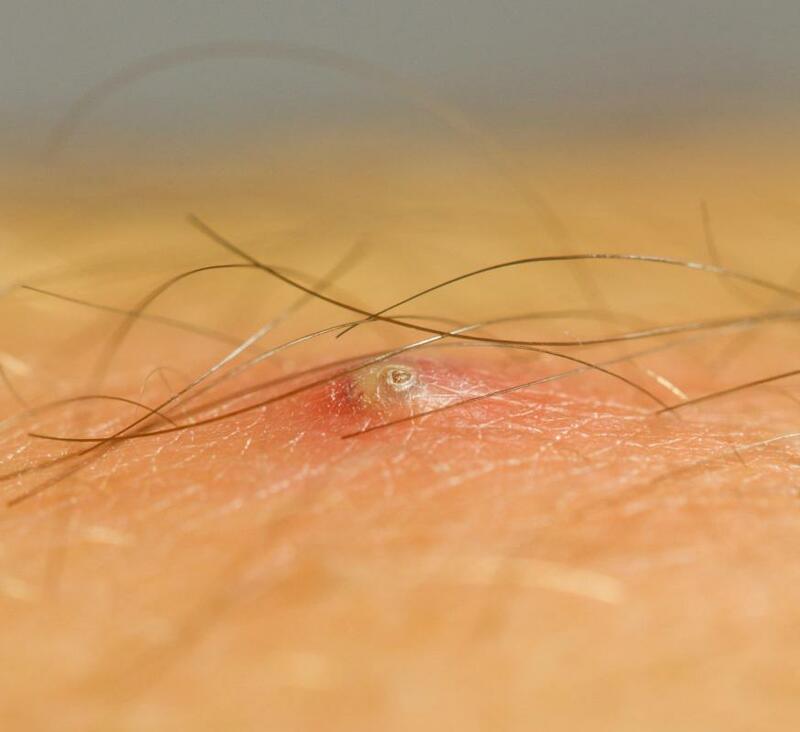 Other men suffer from painful ingrown hair issues, and hair removal through electrolysis can help to solve this issue. What Are the Best Tips for Unibrow Removal? What Are the Best Tips for Male Epilation? What Is the Best Way to Remove Women's Nose Hair? What Are the Best Tips for Waxing Men?